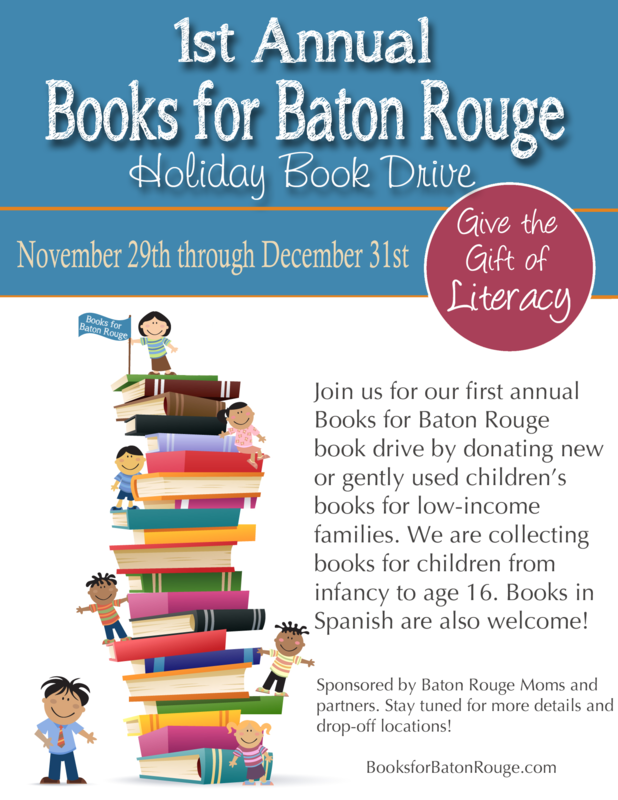 Books for Baton Rouge is a non profit organization based in Baton Rouge, LA and created by Baton Rouge Moms. 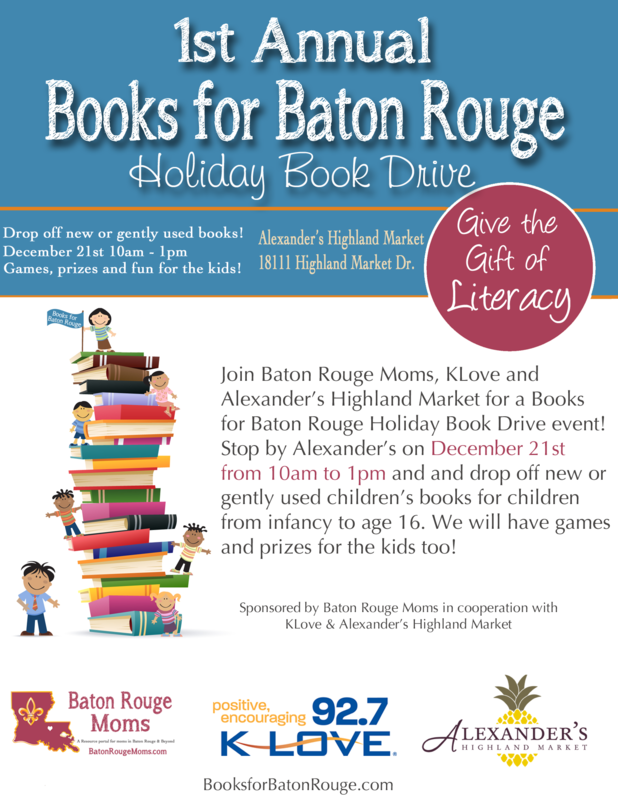 Our mission is to promote literacy and life-long learning by distributing donated new and used books to organizations serving disadvantaged children and teens in the Baton Rouge area. Learning to read is critical to a child’s success – both in school and in life. Literacy is one of the best predictors of a child’s future success. In some of the lowest-income neighborhoods in the country there is only one book available for every 300 children. 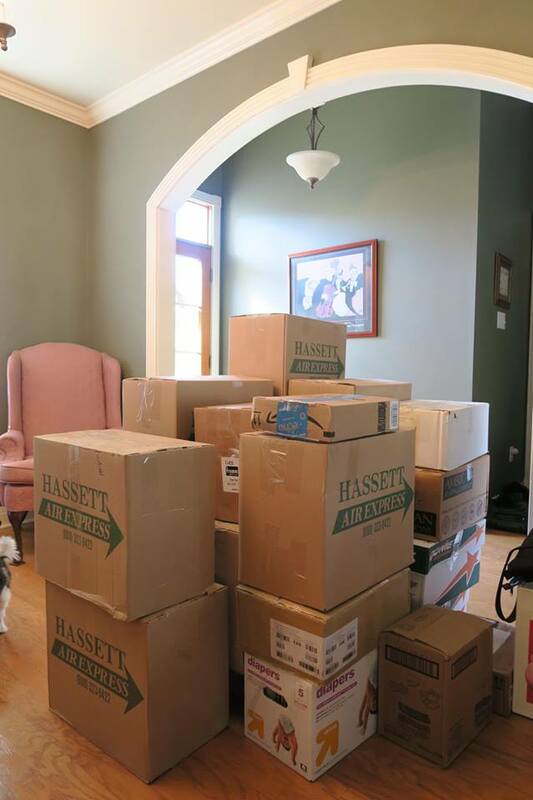 61 percent of low-income families have no age appropriate books in their homes for their children. As of 2011, America was the only free-market OECD (Organization for Economic Cooperation and Development) country where the current generation was less well educated than the previous. Some 42 percent of American children — more than 31 million — grow up in families that lack the income to cover basic needs like rent, child care, food and transportation.